Straw yellow color. Ripe fruit aromas with pears and apples, with notes of wood. Good structure in taste, acidity present, fruit more defined than in aroma and a full end of character. 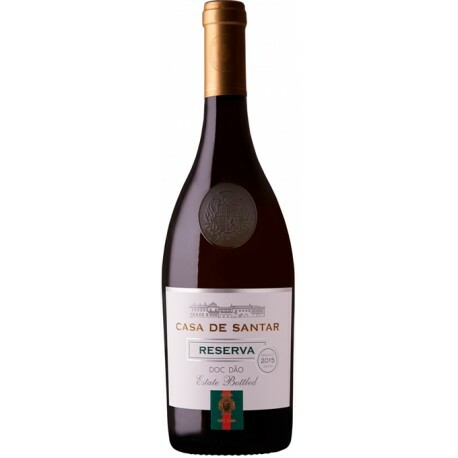 For the production of this white wine from the region of Dão, Casa de Santar Reserve White Wine, the grapes were manually harvested followed by total destemming, soft crushing and pressing without contact with the films. The musts were clarified at low temperatures for 24 hours. The different varieties were vinified separately in stainless steel vats at a controlled temperature of about 16 ° C for a period of approximately 15 days. After 2 months of aging in stainless steel vats, the wine aged in French oak barrels for 10 months until bottled. Store at a temperature of 18°C. Serve at a temperature of 8°C to 10°C. 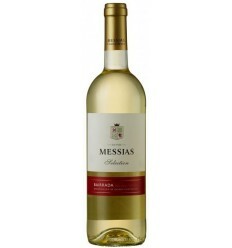 Messias Selection Bairrada reveals abundant mineral notes, floral nuances and citrus fruits. 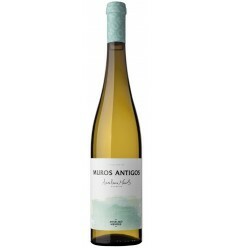 Its creamy texture combined with a well-integrated acidity gives it a fresh and mineral finish. Light lime green color. Deep fragrances of citrus fruit and green apples. Dense, rich in its minerality and with a predominant acidity over aromatic complexity. Long finish with lime and grape flavors. 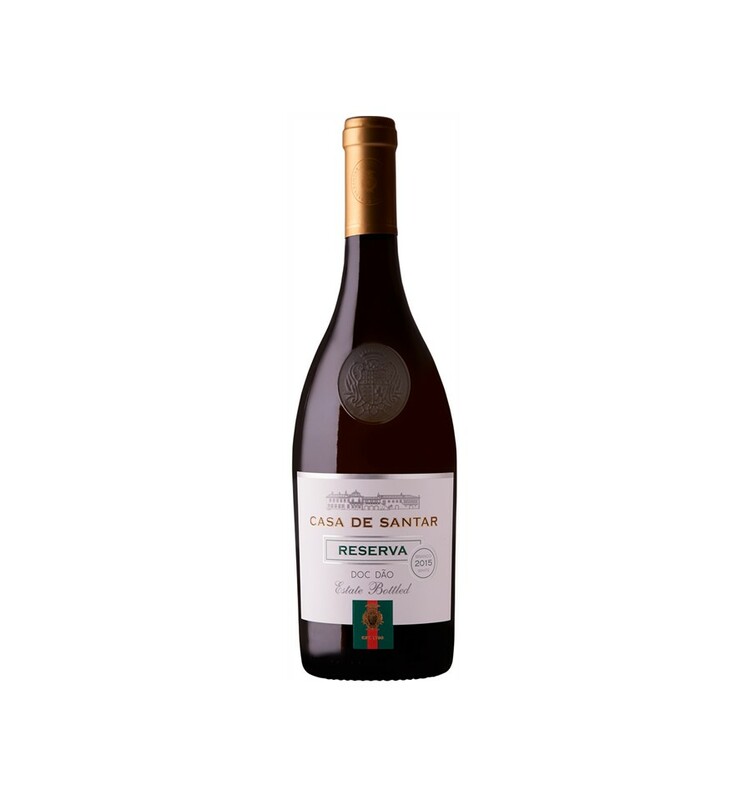 Casa da Passarella A Descoberta is an elegant white wine, with predominantly citric aromas, dense structure and clean character of the Dão region. It presents an extraordinary minerality and an acidity very well integrated into its aromatic amplitude. 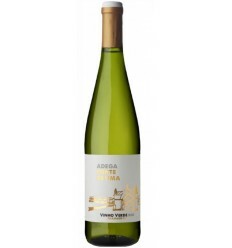 This wine has a beautiful bright crystalline white wine colour being recognised as one of the Douro's standard-bearers for premium white wines. 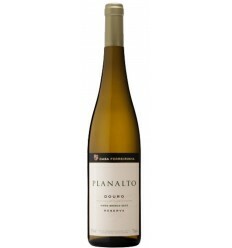 Planalto presents a great intensity and a huge complex aromas bouquet, with a prevalence of white fruits (melon and pear) tropical fruits (apricot and passion fruit) and some mineral notes.